6-months old. I assumed I knew enough about postural care”. 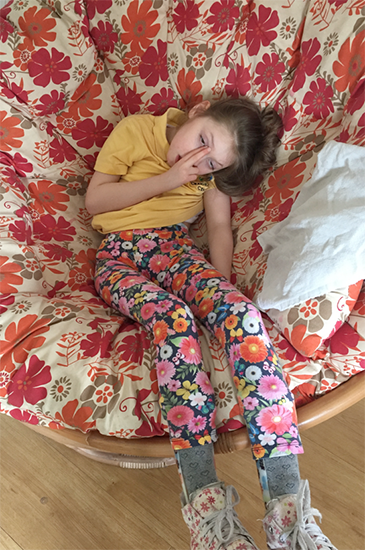 What is postural care for people with PMLD? People PMLD are less able to voluntarily move their body, head and limbs, and so may be placed in positions to maximise their comfort. What was once a comfortable position can become fixed however, and it is difficult for the person to change this. This can lead to painful body shape changes such as hip dislocation, scoliosis and contractures of joints, which can impact on social and emotional health, eating, drinking, breathing and digestion. A useful guide to knowing if the person you care for could be vulnerable to body shape changes is by referring to the Mansfield Checklist. Postural care is about having the right knowledge to position the person you care for in a gentle way that helps protect and restore body shape. By understanding how to achieve good positioning you can help to minimise any long-term changes. Speaking to physiotherapists and occupational therapists is the first place to start. Ask them to help you understand the physical needs your child has and how best to minimise body shape changes. Healthcare professionals will carry out an assessment and, where appropriate, will suggest a programme of exercise and equipment which will help with positioning and function. Partnership working is integral to achieving good postural care. Everyone who spends time with the person needs to know the importance of postural care and how to achieve good positioning. PAMIS is also working in partnership with Simple Stuff Works to provide accredited training to families across Scotland. We can help put you in touch with a trainer in your area, just get in touch. To help understand the benefits of providing good postural care we have Postural Care Champions who can come along to talk to you or carer groups. These champions can tell you about how they developed their knowledge, how they have changed the way they position and the benefits that they have seen through implementing good positioning 24 hours a day. 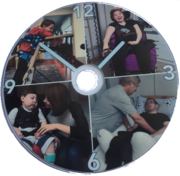 Watch our Postural Care film featuring family stories. This film has been produced by family carers, PAMIS and NHS Lanarkshire Allied Health Professionals. Find out more about the launch of the film and the Postural Care Champions Support Network here.